Save 50% on this huge accessories bundle for the Nintendo Switch! This bundle has 21 different accessories in it, including 2 steering wheels, 2 tennis rackets, and 1 travel case. It also comes with a charging station for your Joy-cons, 1 stylus pen, and grips for your Joy-cons. 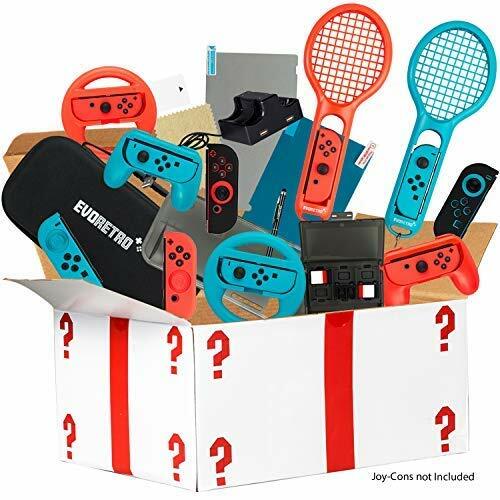 If you have a Nintendo Switch you should get this accessories bundle while it’s still on sale!